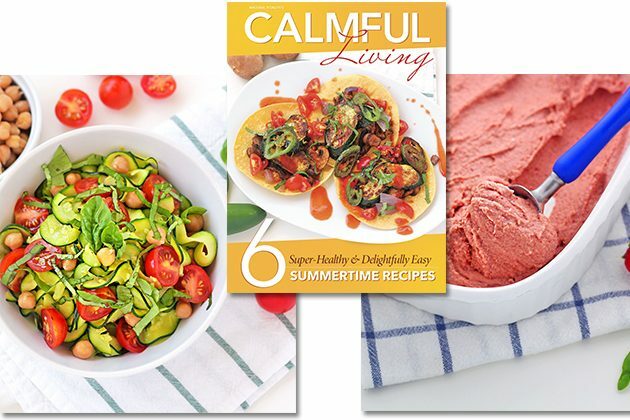 Get the most out of summer with Natural Vitality’s 6 Super Healthy & Deliciously Easy Summertime FREE Recipe eBook. Our friends at Natural Vitality know the value of a stress-free life. And, they’re bringing us the best tools, tips, and recipes to help us capture the calm this summer with their newest FREE eBook guide. Get the FREE eBook with the recipes. 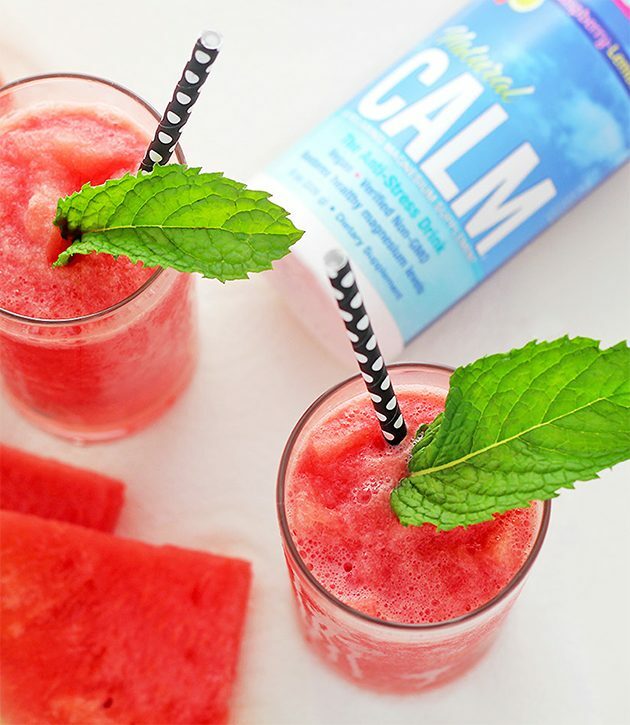 My favorite is the Calming Summer Slushie, a perfect sugar-free treat to beat the heat! 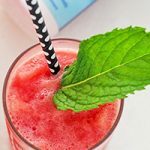 This Calming Summer Slushie is a great way to cool off in the heat! Not only does it contain magnesium for healthy bones and to promote good-quality sleep, but it’s incredibly delicious as well and doesn’t contain any added sugar! With just two ingredients and ice, it’s easy to make on any hot afternoon. Add watermelon to a blender and blend until liquefied. Add the Natural Calm and ice and blend until there are no large chunks of ice and the mixture is the consistency of a smoothie. Enjoy immediately. Get more from Natural Vitality by checking out their line of FREE eBooks and guides. Great to load up on your iPad and read during your summer travels.